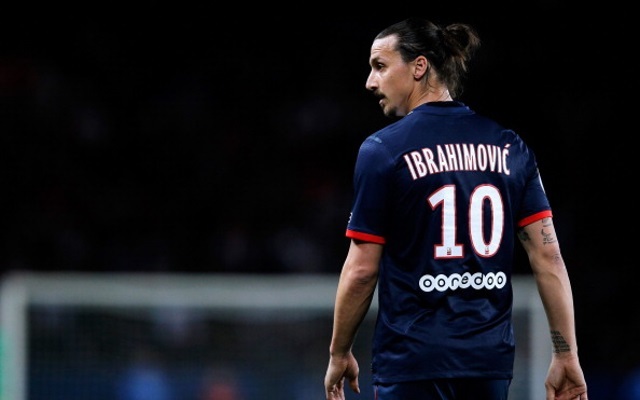 According to Sky Sports Louis van Gaal’s chances of bringing Zlatan Ibrahimovic to Manchester United received a slight boost after the player himself failed to rule out a move. “Should I stay in Paris? My future is in the hands of (agent) Mino Raiola,” he said when asked about a possible move this summer. It was reported that Paris Saint Germain are targeting a younger striking addition in Lyon‘s Alexandre Lacazette who seems to be on his way out, he simply needs to choose his preferred destination. At the age of 33, Zlatan is nearing the end of his career, but he has surely not lost the touch of a pure striker, scoring 30 goals last season, and that is more than what a team could expect from a player at his age. Manchester United are in need of a striker after letting go of the likes of Robin Van Persie and Radamel Falcao, and even with Javier Hernandez returning from loan, United still need a striker who can play either alongside Wayne Rooney, or in front of him on a regular basis. The other news came earlier, and it is still about Manchester United & PSG, with [beINSPORTS] reporting that talks between the two clubs have broken down for Di María. PSG are now pursuing other targets, rather than Di María. How much money has Sir Alex made since retiring?